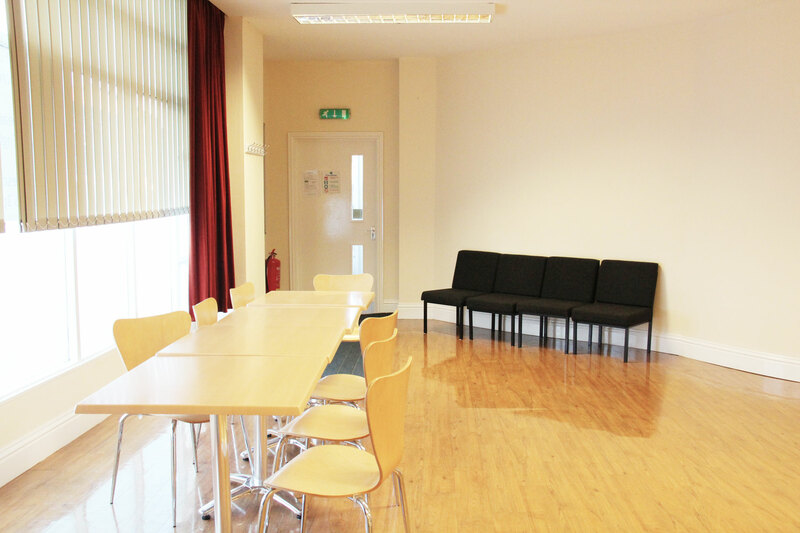 Our additional spaces for hire include a luxurious lounge and a self-contained area. 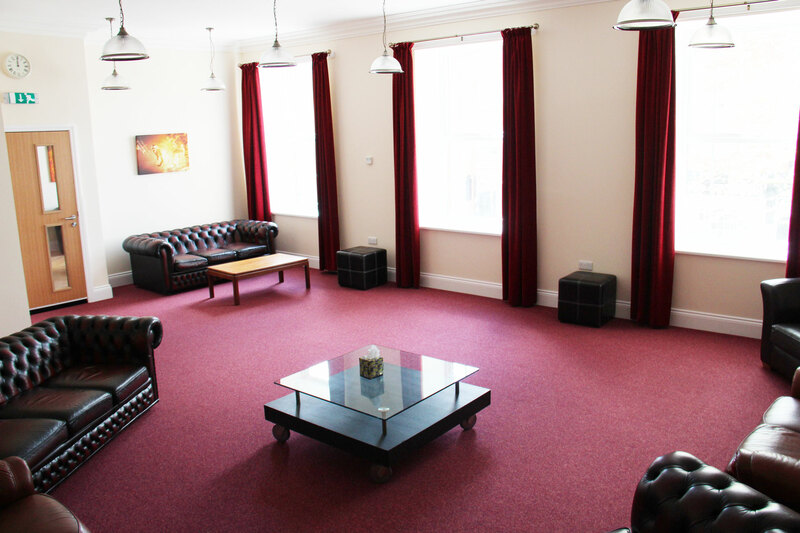 This suite of rooms includes a luxurious lounge with several Chesterfield sofas, a beautiful teabar, cafe area and its own separate toilet facilities. 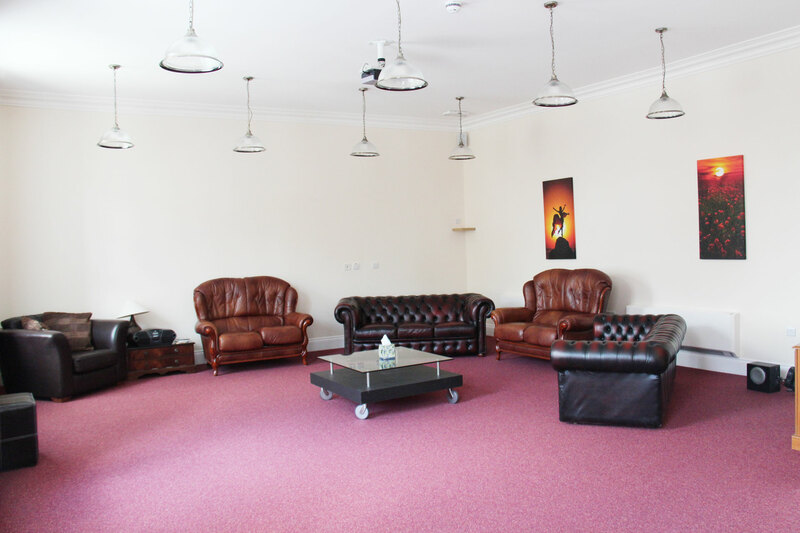 The Source is a self contained room within the building and can be accessed either through its own corner entrance or through the main reception area. 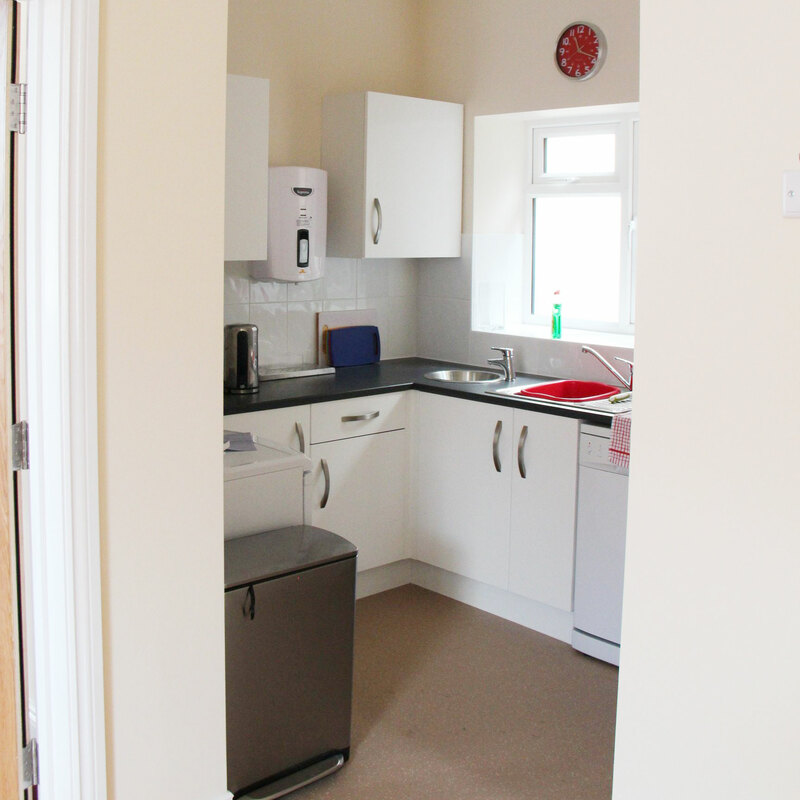 It contains its own kitchen area and toilet. 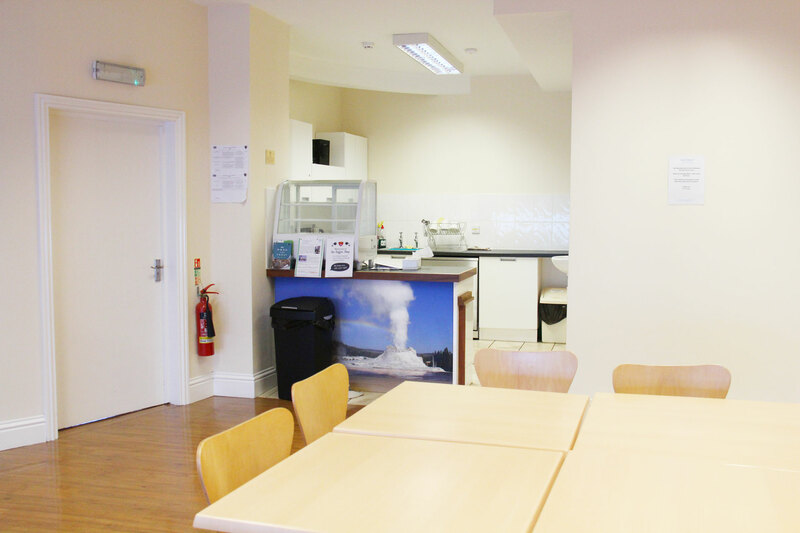 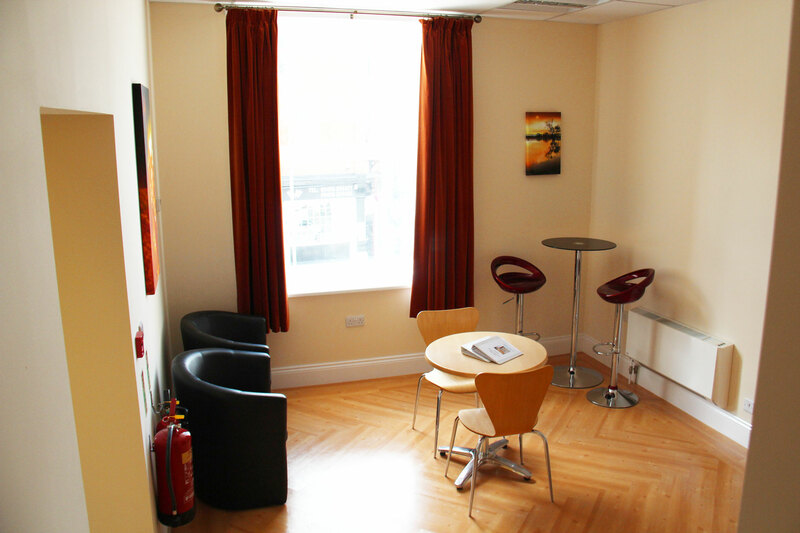 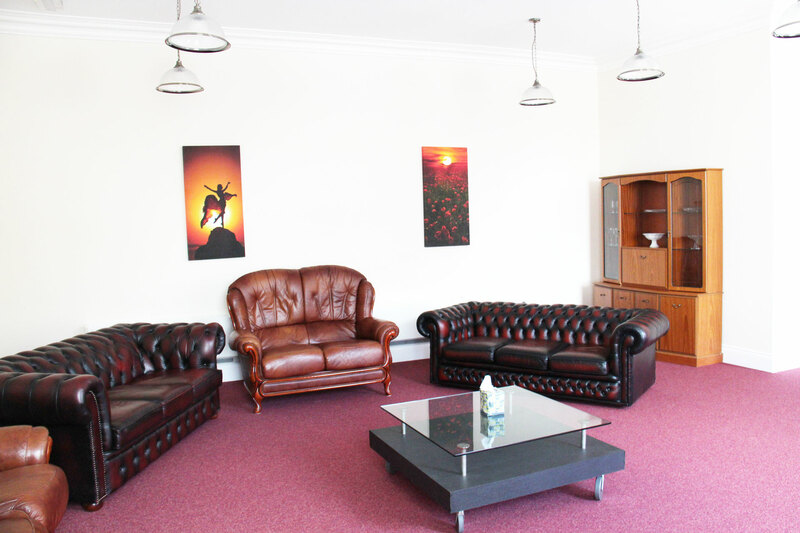 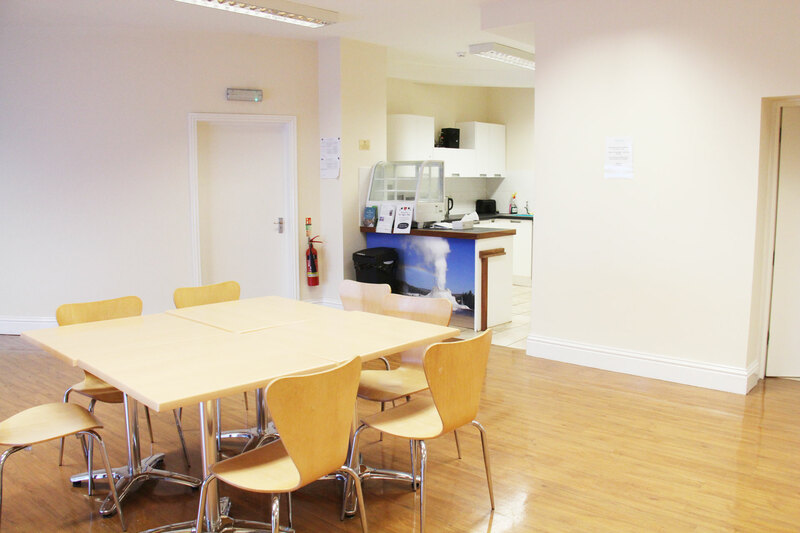 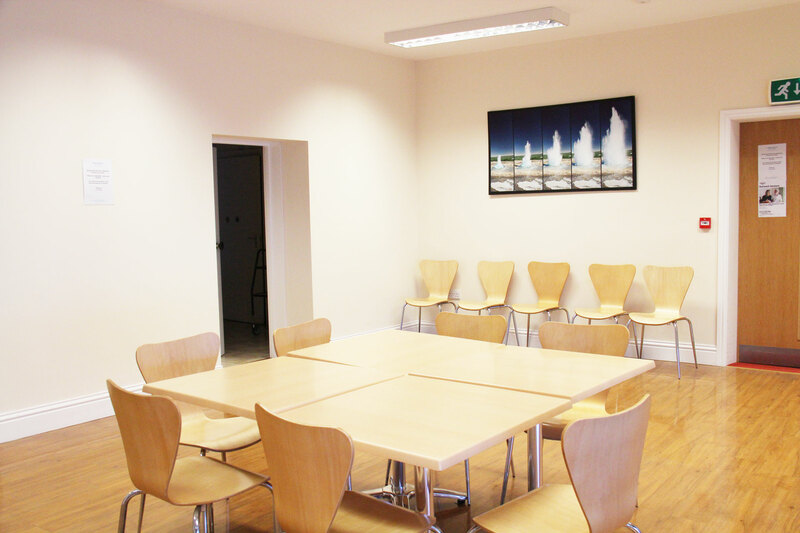 This room can cater for up to to 40 people dependant on the nature of your booking.